But wait, that doesn't end there.. 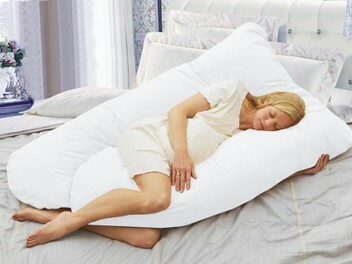 This pillow can also be used after the baby arrives! It will support mums to easily find their cozy feeding positions. Place your order now, and take care of yourself as well while bearing the upcoming most precious gift in your life!